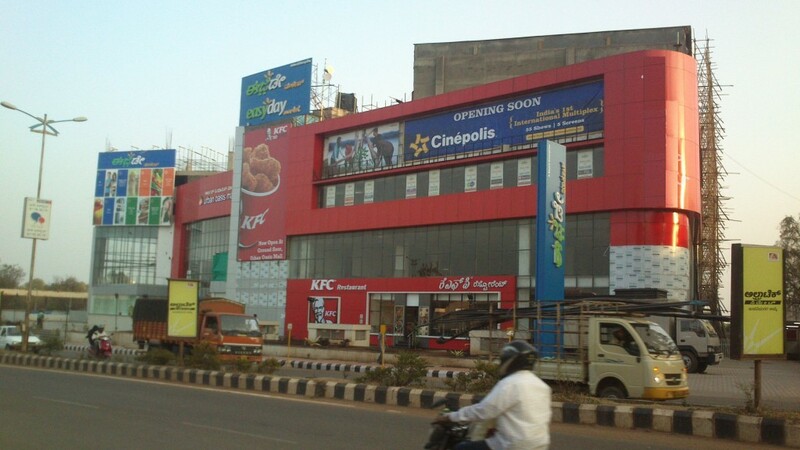 Hubli is also known as Chota Mumbai and the people are opening up to new development happening in and around the city with popular malls like U mall, Laxmi Pride, Urban Oasis (kfc in hubli, easyday hubli) mall which is located at gokul road next to the Hubli new bus stand and many are in the making. There are plenty of shops selling various fashionable and trendy clothing line and accessories, multiplex, the food joints with mouthwatering delicacies, chats and many more. Fun and enjoyment is loved by young and old, the city is giving all the possible leisure facilities to the residents with huge buildings comprising of various stores varying from clothes to shoes to food joints and many more. The city is attracting outstation people for business, trading, education and profession, this showcases the rapid development of the city and the day of Hubli being a metropolitan city is not far. The city comprises of various tourist destination nearby which brings in huge population on festivals and religious ceremonies, it is also known for rich cultural heritage. 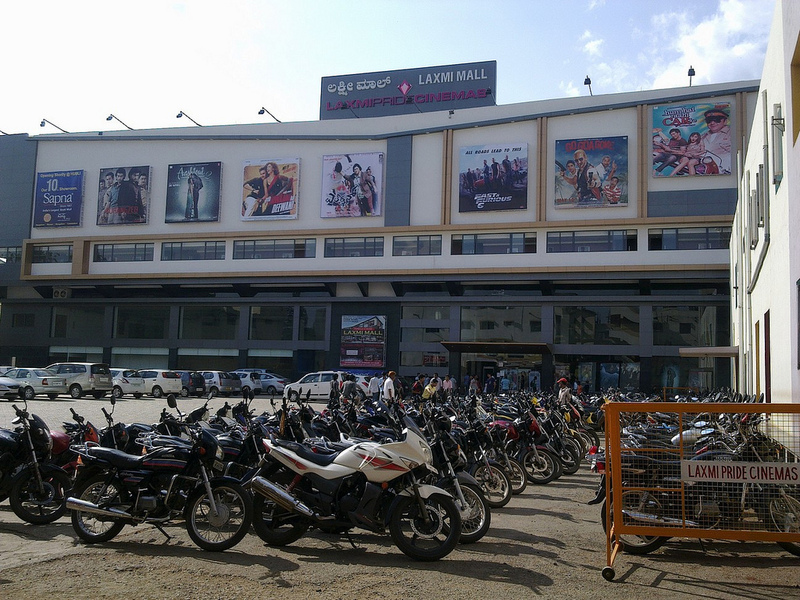 Whenever you step out on the busy roads, one will find beautiful lit tall buildings, complexes and malls having branded stores, with international multiplexes like Cinepolis Hubli with 5 screens , international brand footwear stores and amnay more. Young generation is witnessing new and beautiful life with all these entertainment facilities, where people shop, eat and have fun with their friends, family and colleagues at affordable prices. 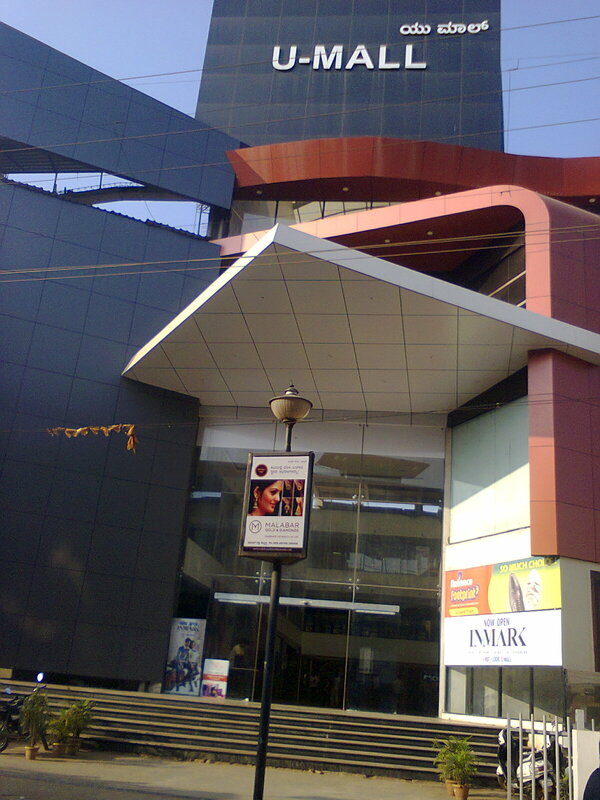 If you want to celebrate birthdays, wedding anniversary, any achievements or any other special moment these malls are a great place to unwind yourself and spend quality time with your loved ones. Gear up Hubliites for a bigger, better and extravagant lifestyle that are offered by the existing malls and upcoming ones. Celebrate life’s special moments in an exotic ambience making the occasion a cherishable one. Enjoy Life In A Bigger Way.